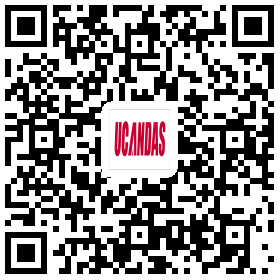 This is a most-detailed UCANDAS VDM 2 multisystem scanner on Android user manual including step -by -step to use UCANDAS VDM 2. 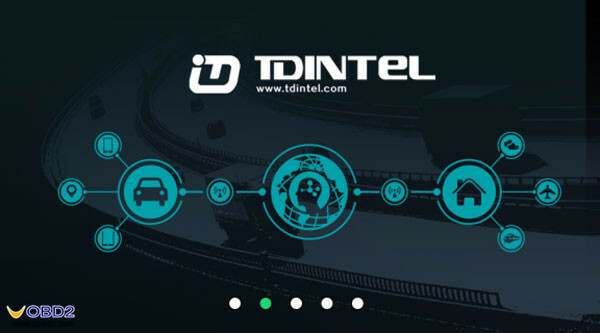 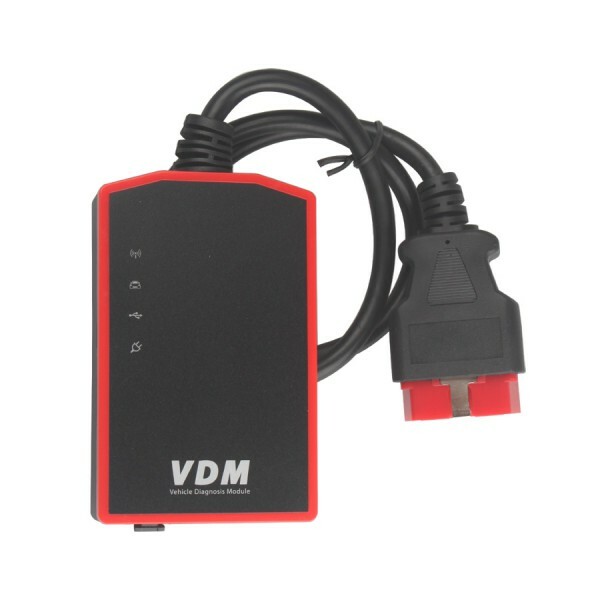 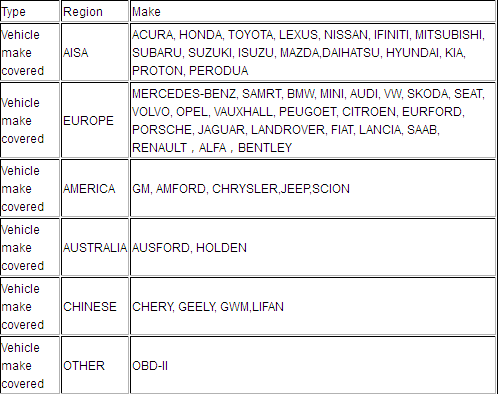 Mainly used in the workshop, because UCANDAS VDM 2 works on lots vehicle models from America, Europe, Asia, China as well as OBDII-protocol vehicles. 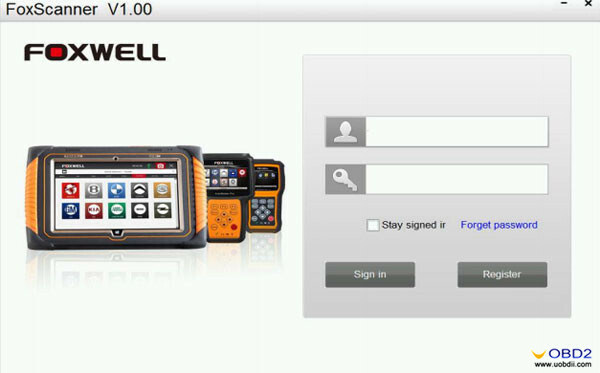 And perform lots functions on multi-system. 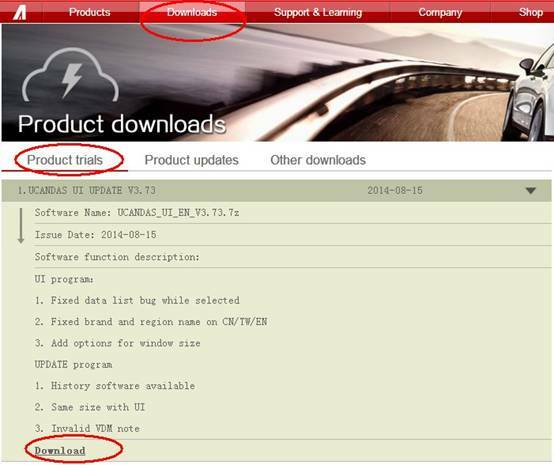 Option 2: Use PC to download APK, then unzip to install. 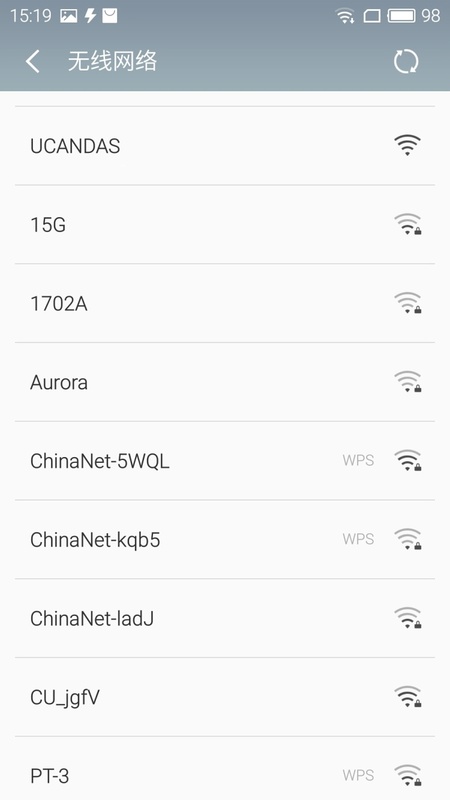 Plug VDM 2 into the car, go to ‘Settings’ to search WIFI and find the SSID is UCANDAS, connect it successfully, shown as below. 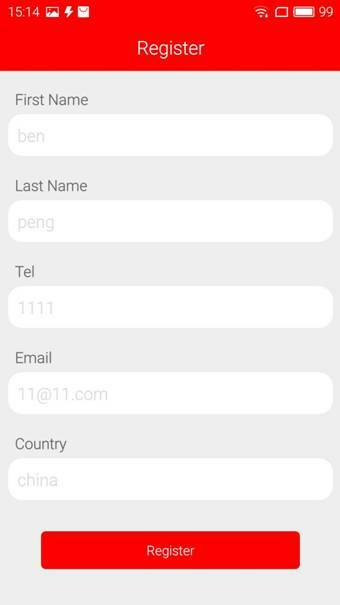 Run UCANDAS, click the icon ‘Register’, input your personal information. 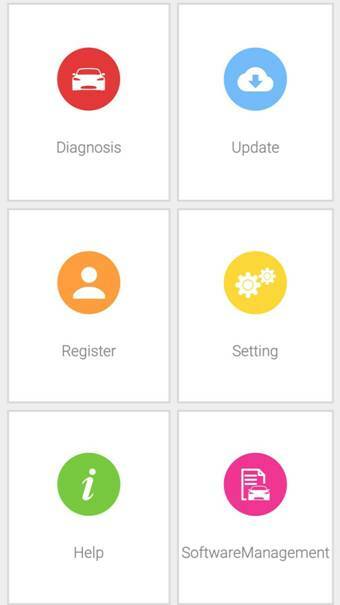 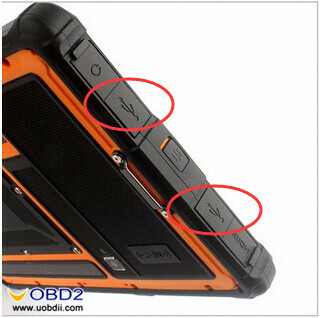 Please be informed: after register, the diagnostic program downloaded via the APP only runs with this VDM 2, not with other VDM 2. 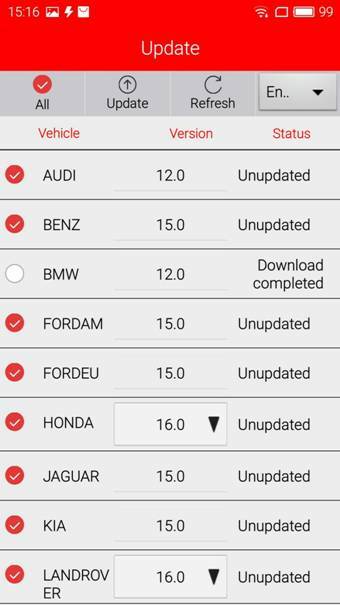 Unplug VDM 2 from the car and connect network connection, choose ‘Update’, then ‘Language’, download the diagnostic program you want shown as below. 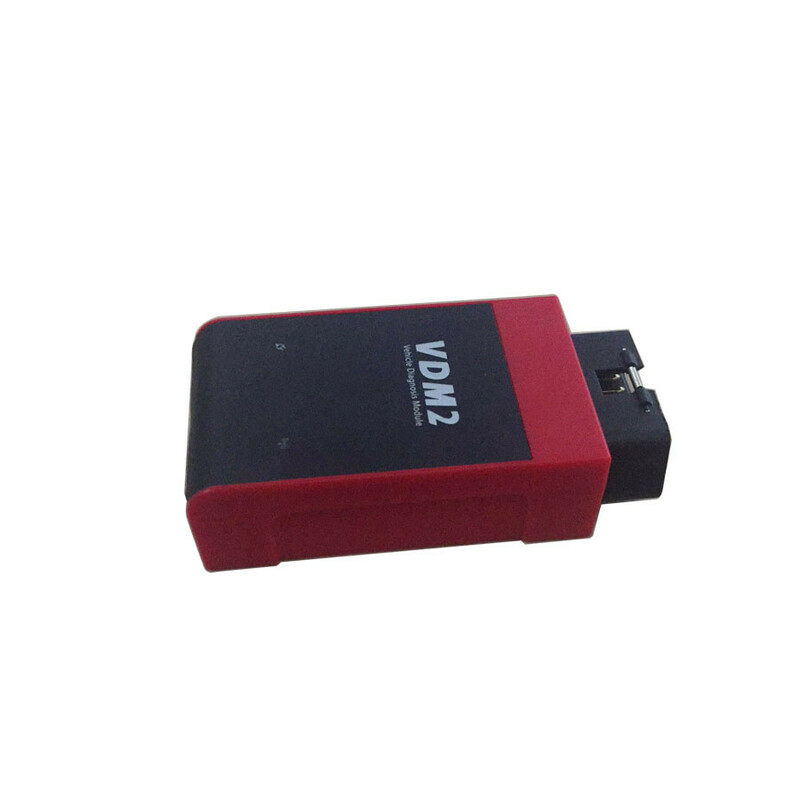 VDM 2 is ready to work on your car. 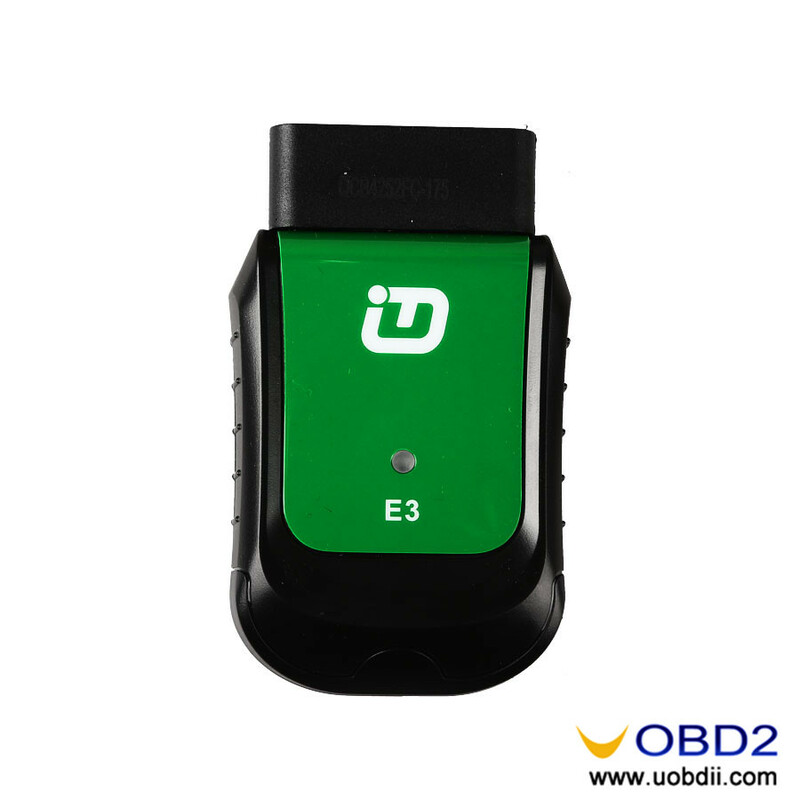 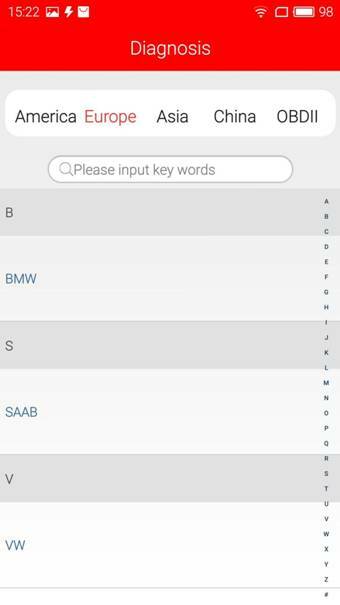 It can check out the year and model of the vehicles automatically and quickly.